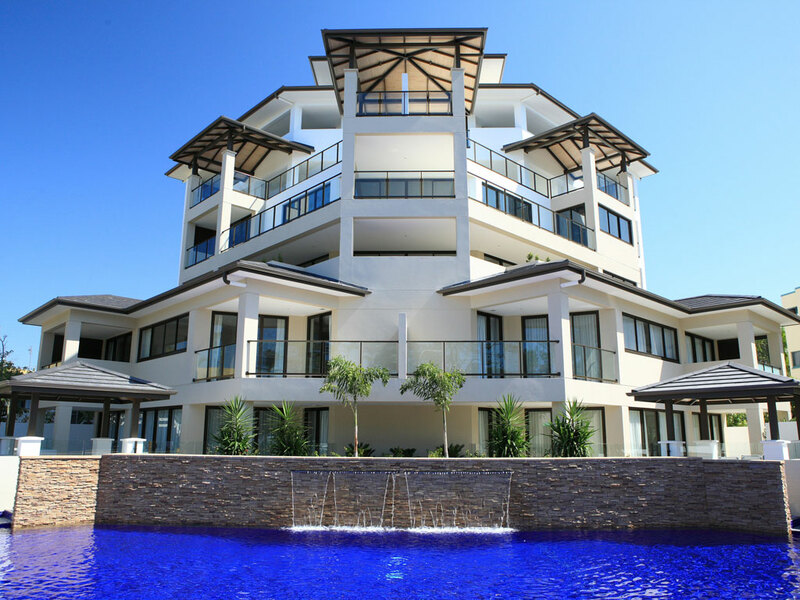 We look forward to welcoming you to Allegra Hervey Bay. Just a 3.5 hour drive from Brisbane, Grand Mercure Allegra Hervey Bay offers the ultimate escape. Located on beautiful Shell Beach, Grand Mercure Allegra Hervey Bay is your gateway to the World Heritage listed Fraser Island, the place where humpback whales holiday, not just swim by. Offering stunning apartment style resort accommodation overlooking beachfront, this 49 apartment hotel features tropical gardens, a lagoon pool, gym and sauna, a short walk from boutiques, cafes and restaurants.